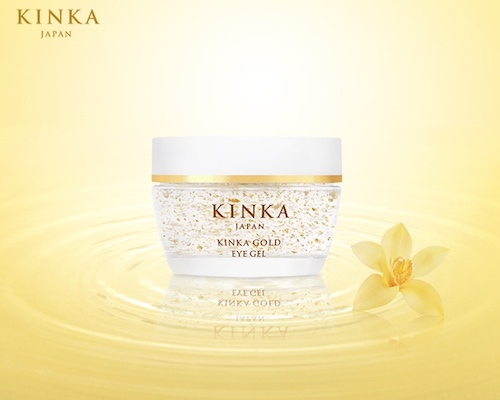 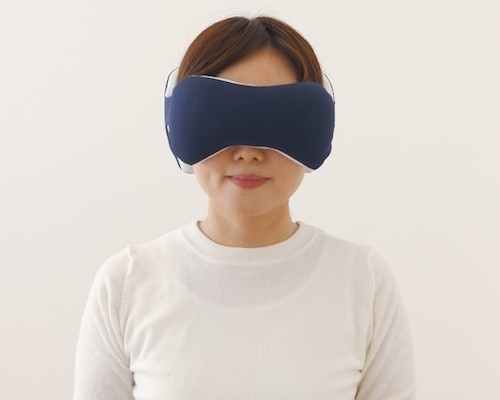 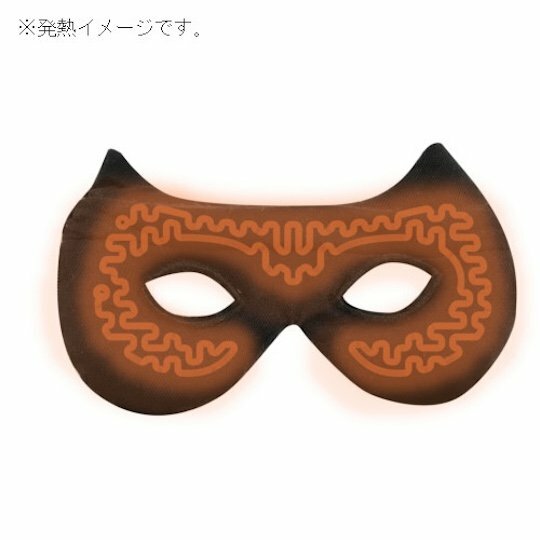 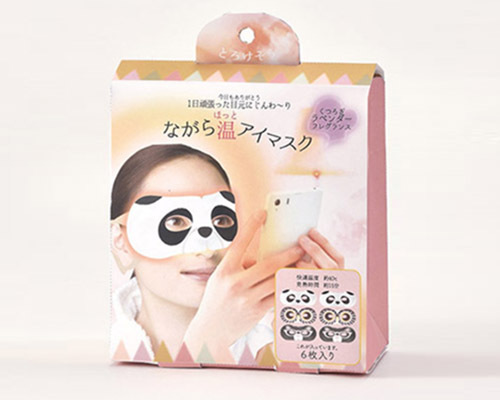 Keep your face warm and help your tired eyes relax in a cute, uniquely Japanese way with the Meme Heated Cat Eye Mask. 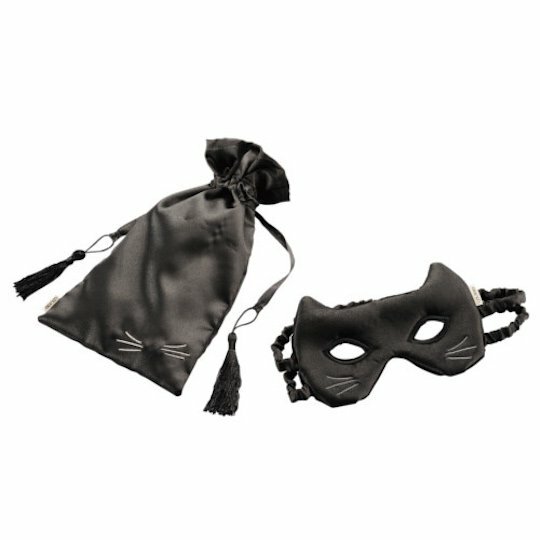 Power the mask by USB, put it on, and transform yourself into a snug black cat! 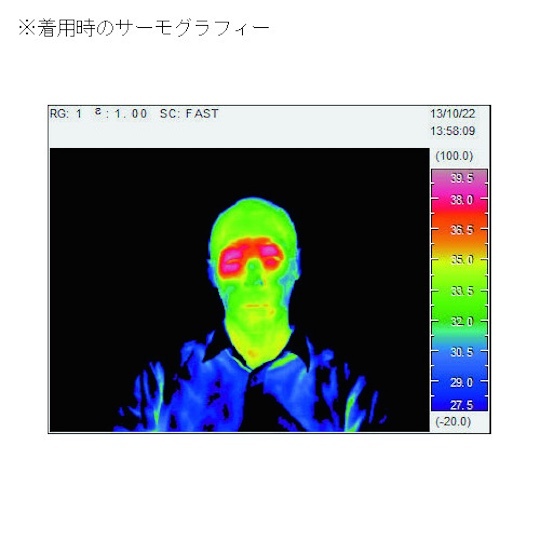 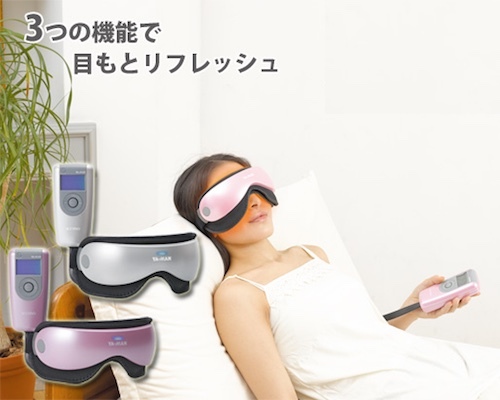 Then just lie back and let this mask warm your face. 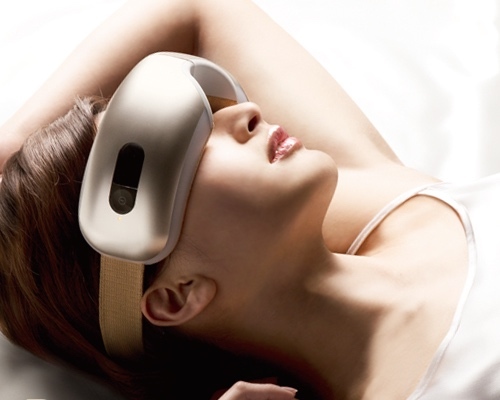 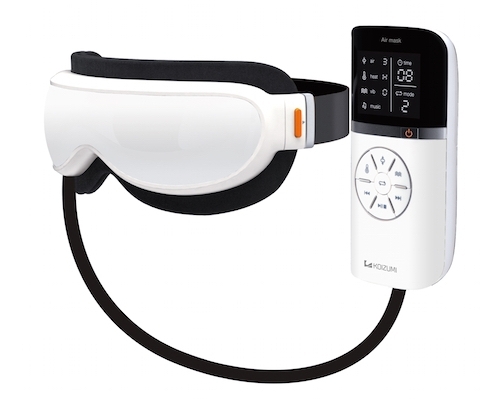 It turns off automatically after 10 minutes, making it perfect for taking naps or wearing before sleep.